Have you lost your WiFi key or you want to connect to a previous WiFi but you have forgotten it and you don't want to ask your neighbor or café waiter for it again. 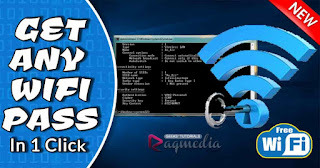 Then, today we will show you how to get any WiFi password in any computer without any software and just by using the CMD utility in Windows Operating systems whether XP, 8.1, or 10. Know which WiFi spots have your machine connected before and then test if anyone accessed you PC or laptop. Know passwords that other users used to connect with but they do not share with you. Reveal your friends WiFi passwords if you can apply the tutorial using their machines. 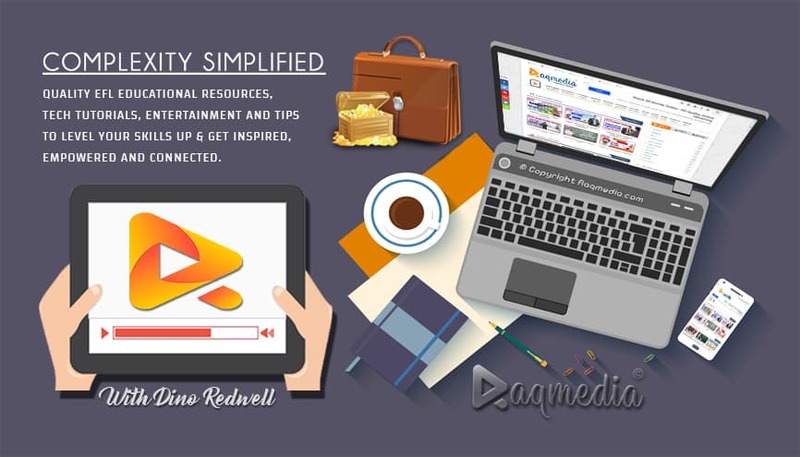 N.B:We are sharing this just for educational purposes and to test your own connectivity security. Use this in your own responsibility. Now, after we have had a general idea about the requirements, let's proceed in how to reveal any WiFi password that anyone could have accessed with but deleted after after finishing his / her work. You can also know your neighbor or friend WiFi passwords if you borrow his or her machine and all of this instantly in no time with one click. To do so just follow our step by step guide below. Here is the mentioned code used in the tutorial. Just copy and paste in the CMD panel.